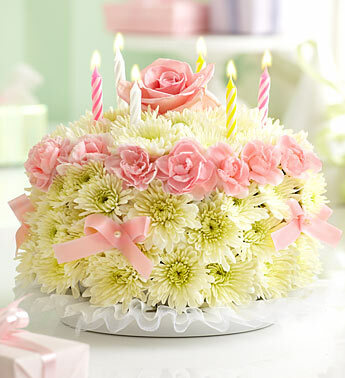 Enter to win the Birthday Smile Sweepstakes with 1-800-FLOWERS.COM at www.birthdaysmilesweepstakes.com. 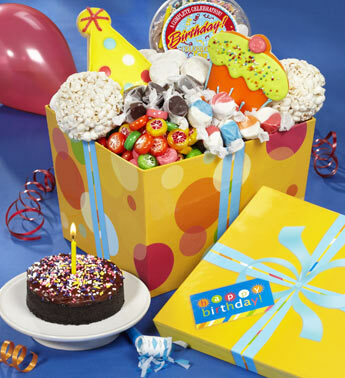 You can enter to win awesome prizes including Birthday Floral Cupcakes, Gift Cards from 1-800-FLOWERS.COM, and even a 4day/ 3night trip to the Grammys! Just visit www.facebook.com/1800flowers or www.twitter.com/1800flowers for details on how 1-800-FLOWERS.COM will be celebrating Birthdays in your area. Who doesn’t love flowers? Well how about for FREE! Come back to Life More Simply on October 29th, 2010 to read a review of this flower birthday cake and to find out how YOU can win a $40.00 gift certificate to 1800Flowers.com!